Hitting the ball crosscourt is a great way to start the point, set up the point, and often to win the point. There are many reasons why crosscourt is the direction to go on most of your shots. First, the ball will usually cross the net somewhere towards the middle giving you a greater margin of error. The crosscourt shot also has more angles so it is not necessary to hit as close to the line in order to move your opponent. This also means that the depth of your shot is not as crucial. 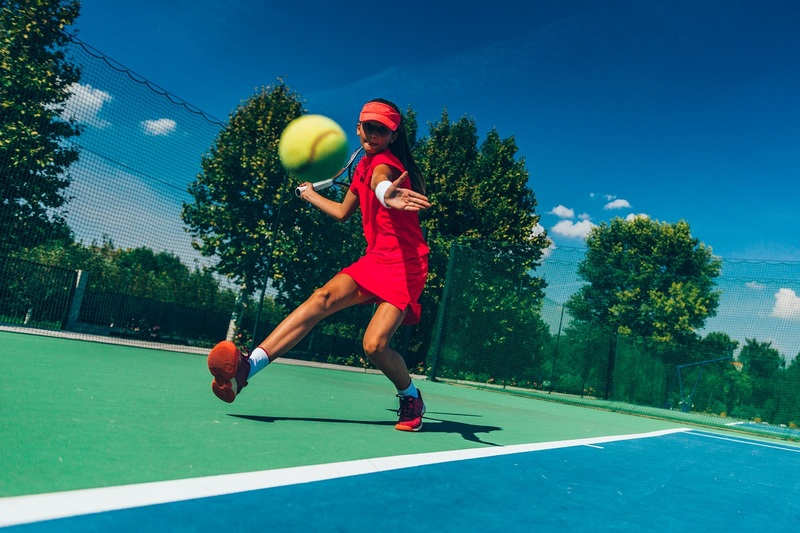 Hitting crosscourt requires early preparation and an early hit, which helps keep your technique consistent. Your opponent will spend a lot more time chasing balls down when dealing with your crosscourts due to the angle and because many of these shots will bounce once and then pull them off the court. It is also not necessary to time the ball perfectly (as in a down the line shot) in order for your shot to be effective. Remember to go with the crosscourt whenever you are not sure about where to hit the ball.